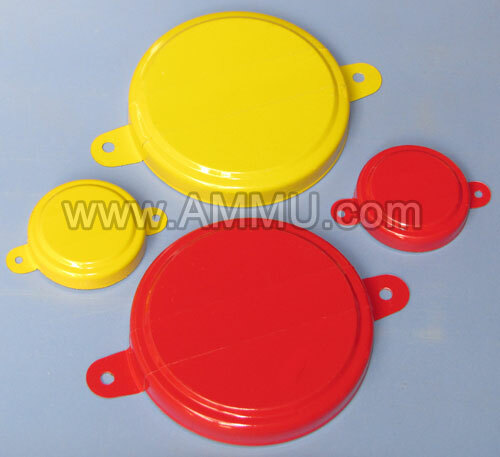 Manufacturer and worldwide exporter of plastic drum cap seal of 75mm 76mm 77mm, 3 inch size for plastic drums. 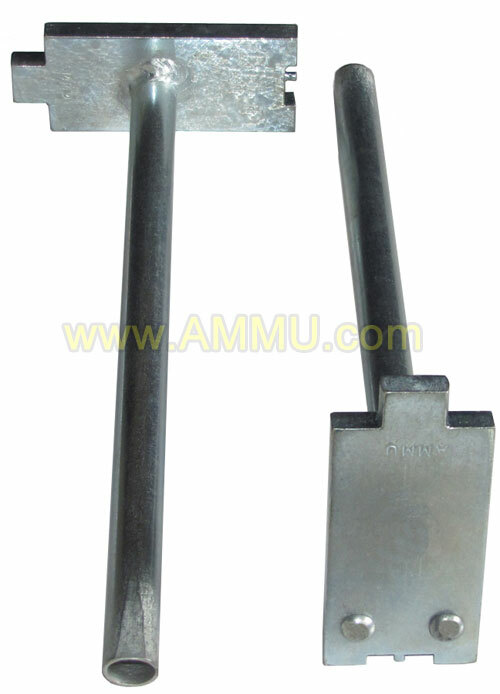 Our cap seals are made from virgin plastic granules and high grade additives. 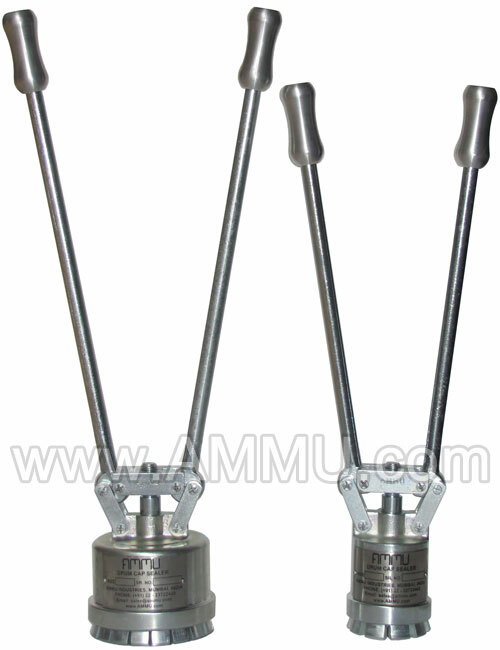 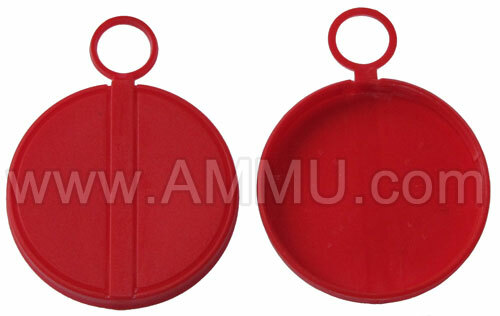 Also called : 76 mm plastic cap seal, 3 inch cap seal, plastic tab seal, etc.